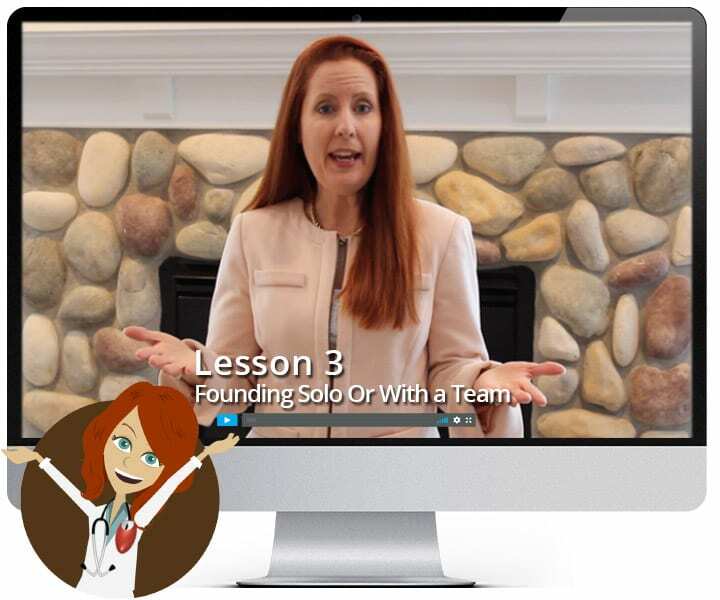 Vyond GoAnimate Animated Videos - The URL Dr.
You’ve got a boring subject you need to create into an e-learning course or you have a service that you need to advertise online with video. What’s a cost effective way to make engaging images? 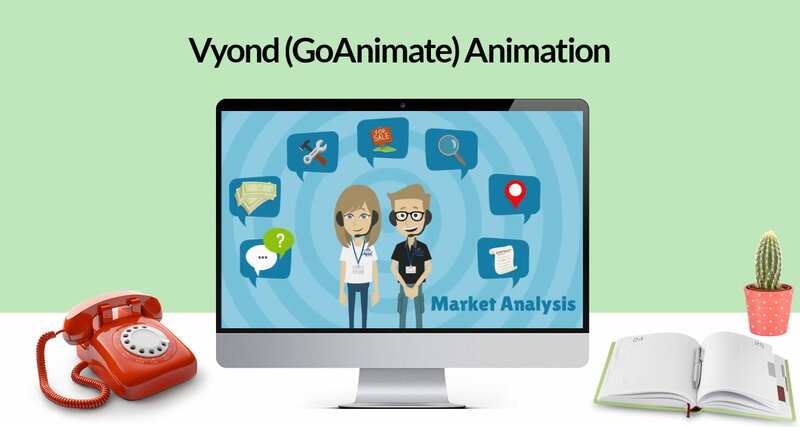 Vyond (GoAnimate) animation is fun and compelling way to get your message across with impact. With thousands of scenes, props, and our own in-house voice over studio, we can make your characters do and say anything. Vyond features several animated styles that can be used to create a look unique to your project. Whether you like the caricature style, whiteboard, video infographics, or the new contemporary style, we can produce videos that don’t look like everybody else’s. The custom character feature is one that we have too much fun with. Just send us a picture of a member on your team or anyone that you want to feature in your animated videos, and we can create custom characters that look like real people. Vyond also offers political figures, children, animals, super heros, aliens, monsters, and space men, with the capability to move and lip sync a voice over. We can also upload video MP4 files into your animated videos, your logo, and custom props that we make with PhotoShop. Need an Animated Video? Or 150? 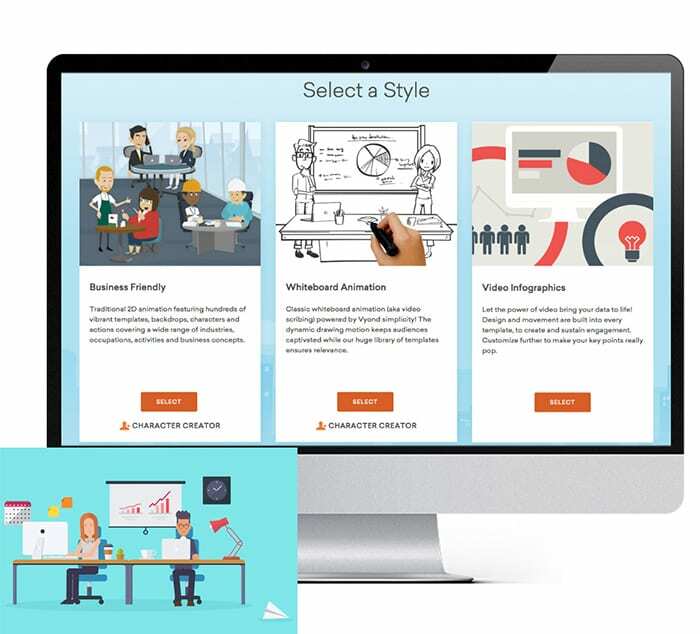 We’d love to talk to you about how Vyond animation can bring your e-learning, how-to, and commercial video projects to life. Please fill out the contact form below and someone will be in touch shortly.